EZcoin is an alternative crypto-currency that uses the Scrypt hashing algorithm to secure Proof of Work (PoW). 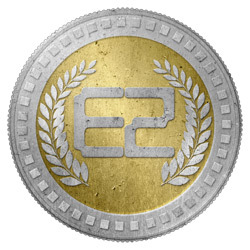 EZCoin is a scrypt based coin. Difficulty retargets every 12 blocks (12 minutes).